A special feature of school is the Environment Club being jointly run by staff &students. 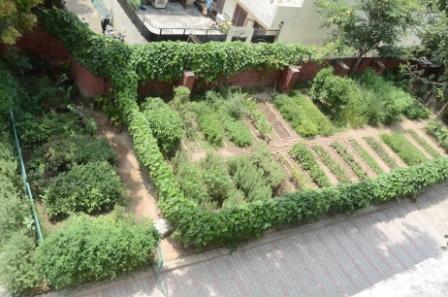 The school has maintained an Herbal Garden and sapling are grown and distributed. The school is Eco-friendly as power is saved by using solar devices and making efficient use of sun’s natural energy. This year an effort was made to have a pollution free Diwali as school kids carried on an anti crackers drive. 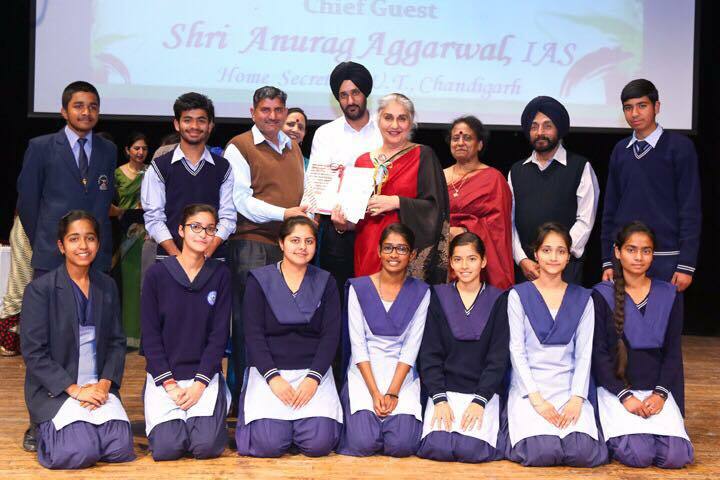 An environment friendly behaviour is continuously inculcated in students.